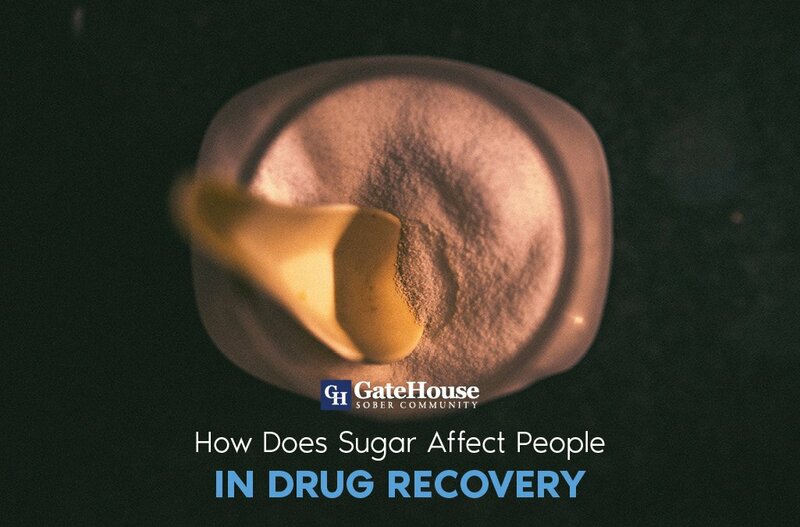 Going through any sober house recovery program after facing harsh dependency, such as heroin addiction, means you will be met with a plethora of challenges along the way. Sobriety is a constant and ever-evolving obstacle we face, but understanding our new lifestyles and changes means better understanding our past addictions. 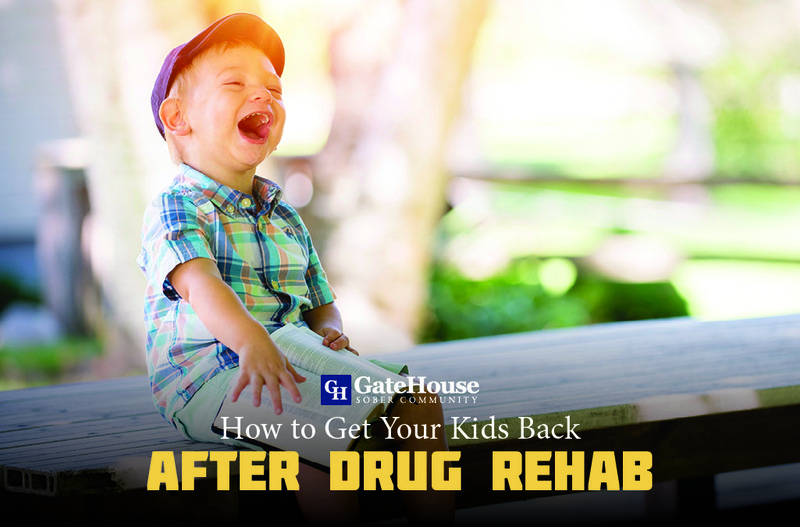 For many, we have new impulses, and deal with the effects of addiction transfer. 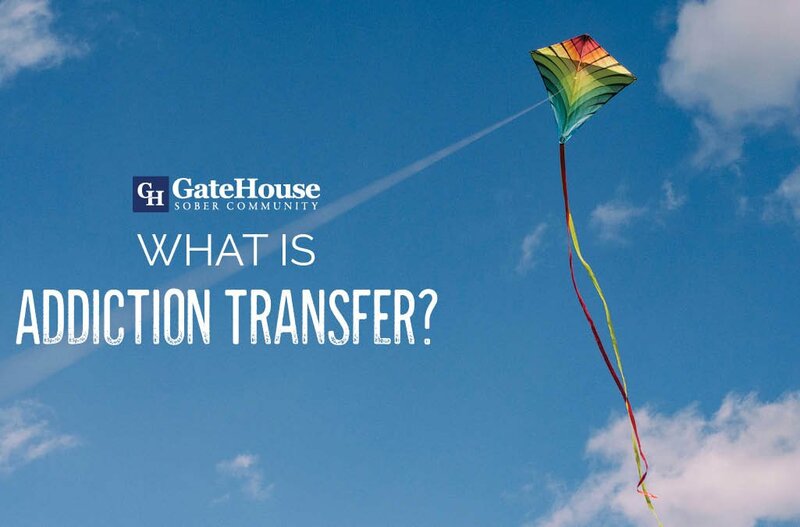 Addiction transfer is defined as substituting one addiction for another, and often occurs in or after recovery. 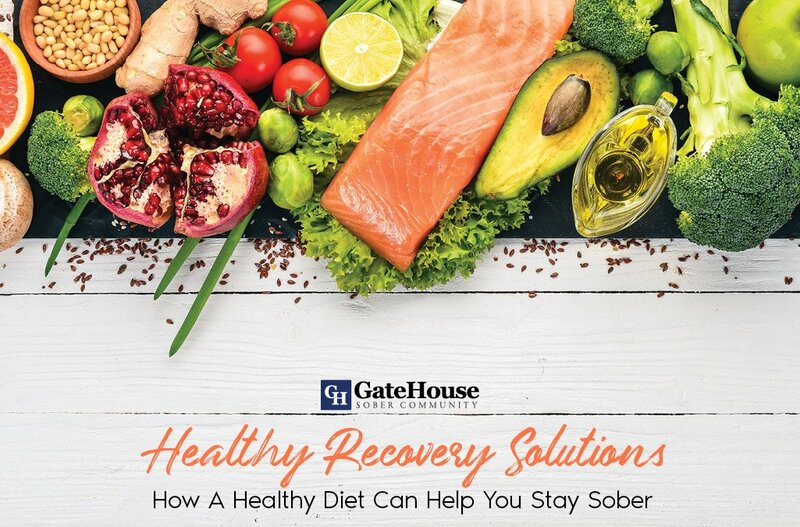 As addiction can easily be shifted from one substance or habit to another, many times these new addictions fulfill some sort of emotional or physical need for those in long-term recovery. Many times, these new addictions take on the old role of our dependency. Constant thought about the new activity, lost sleep, problems in our relationships, neglected self-care, anxiety if you are unable to complete the new addiction, and trouble at work/home/school are often signs that your new favorite activity might be a growing problem in your life. Overindulgence can quickly have a negative impact on anyone’s life, and any of these common addiction transfers are excellent examples. Often the key to prevention is to understand the reason for this impulse, and exploring the emotions surrounding these needs. By focusing on ourselves, we can help prevent relapse. 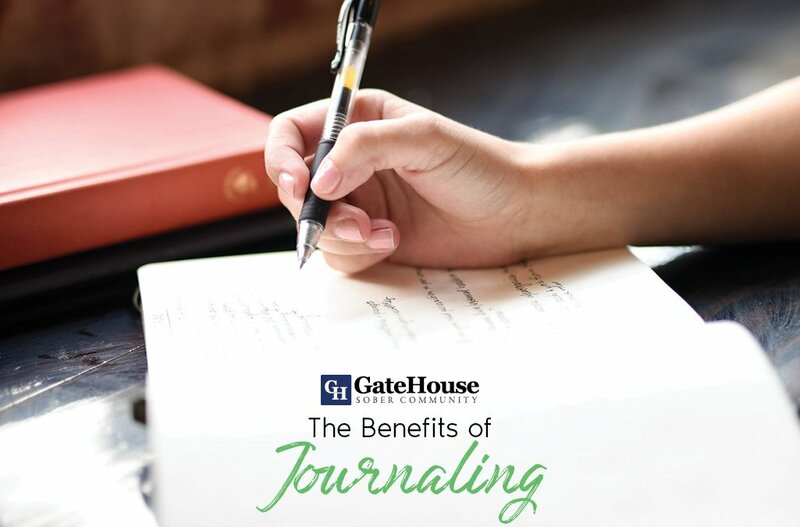 GateHouse Sober Community offers a sober house in NH through our sober community programs and works to help recovering addicts learn positive ways to channel their energy while also understanding, working through, and avoiding the possible addiction transfer that could occur. With more questions about our services, contact our experts today at (855) 448-3638.